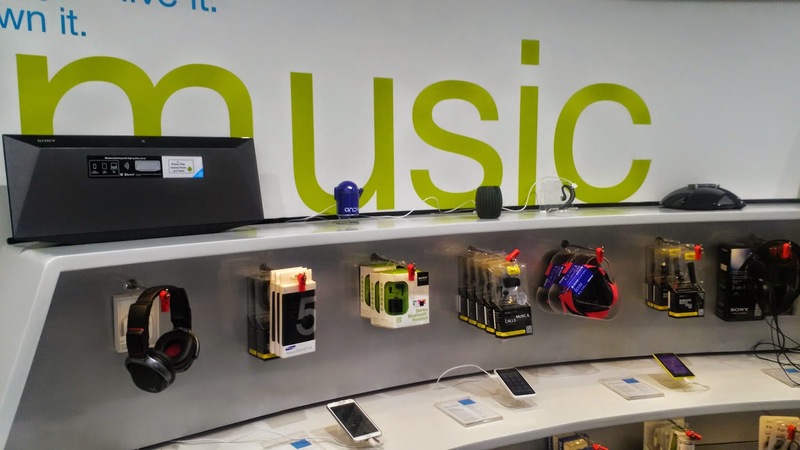 Your favorite Mobile store "UniverCell" becomes Universal. The "one of the most loved" retail brand has opened stores in Mumbai heart-land. They have the first mover advantage and have pioneered their own way in the world of "branded mobile expert" domain. I have been to their stores in Chennai and bought myself a phone from there during my Chennai tenure. So when I heard about them opening shop in "Aamchi Mumbai", I could not resist temptation and rushed to them. Thanks Indiblogger for letting us know. There are around 2,00,000 people buying UniverCell handsets every month. The Franchise has over 450 stores across Tamil Nadu, Andhra Pradesh, Kerala, and Karnataka. My Experience with UniverCell Sync? If you are wondering what is UniverCell Sync? And if it is one of the "sync" accounts that you have to create in your smartphone to latch your data to the device. Well no. 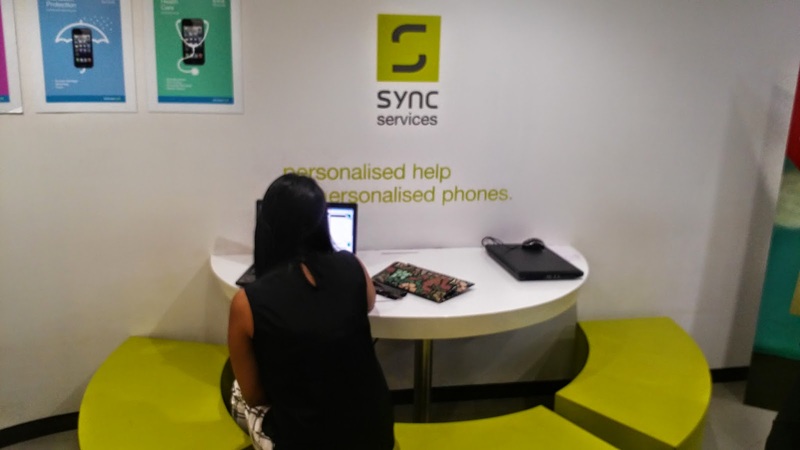 UniverCell Sync is a one of its kind new age Tech experience store. 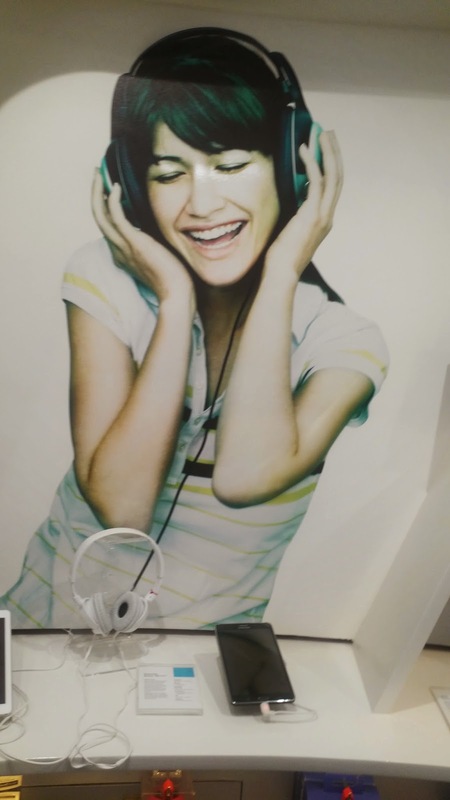 It is so much different than Croma and Mobile store of the world, merely by its virtue of providing a unique techsperience to the prospective consumer with it's clearly demarcated zones which include music, imaging, Noteworthy and social/ productivity zones. 1) Dedicated space for all your consumer telecom, music, device needs located at the heart of the city. Primarily we all use our phones for - Voice, data, Music, and Photography. 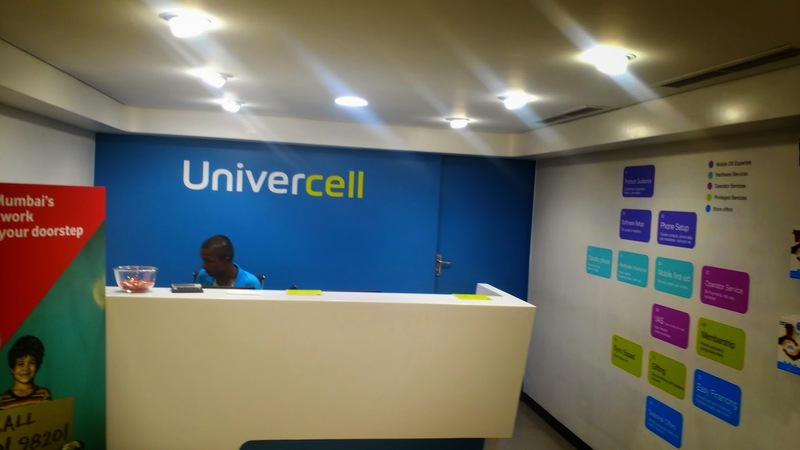 Apparently, UniverCell has very cleverly covered all this aspect in their small yet spaciously designed store, catering to the different needs of different customers. 2) The Noteworthy Zone- It is one of the most attractive feature where you can experience products/gadgets that are yet to be launched in Indian markets. 3) The wonderful Staff- Since the moment I appeared on the door of the shop, till the time I left its premises, I found the staff highly hospitable, supportive and helpful. The fact that they were not mere "courtesy dummies" and could take you around the store and explain to you features etc earned them more brownie points than the so-called "telecom SME" at other large format retail stores. 4) The Touch table- The sensitized touch table allows you to virtually check out and compare the devices. isn't that cool? You can view the product in 360 degrees. Bangalore I am so Jealous of you. 5) Experience before you buy without getting pestered to buy something. That is perhaps the reason that the bill counter was at the back side of the store and display at the first half. 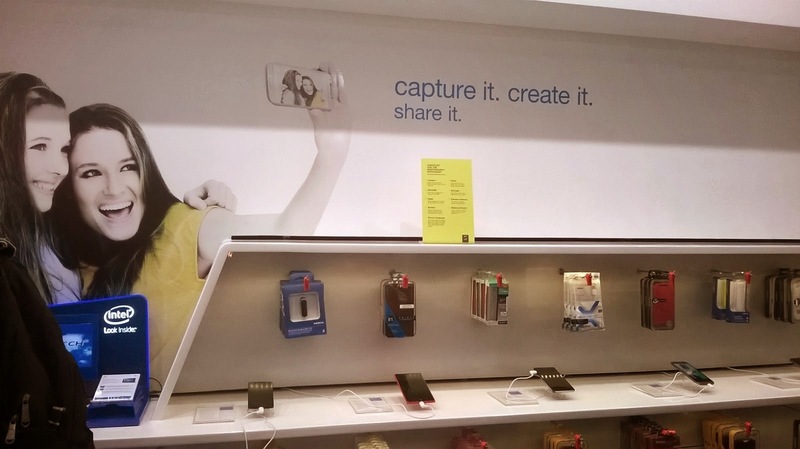 Indeed a good strategy, giving adequate privacy to people while making payment for the gadgets they bought, much away from the discerning eyes of visitors and vice versa! 7) UniverCell "Total care" Service- How often you find yourself in mess and deep slush with your handset but unable to visit the store for a remedy? Well in my experience, very often. This is the "pain point" that UniverCell aim to de-stress by introducing "Pick me" service wherein the handsets would be picked and delivered from your doorstep and in case of any untoward instance where your phone is dropped in water bed [accidentally] affecting its motherboard, relax as the phone if covered in "Guarantee" and not "warranty". 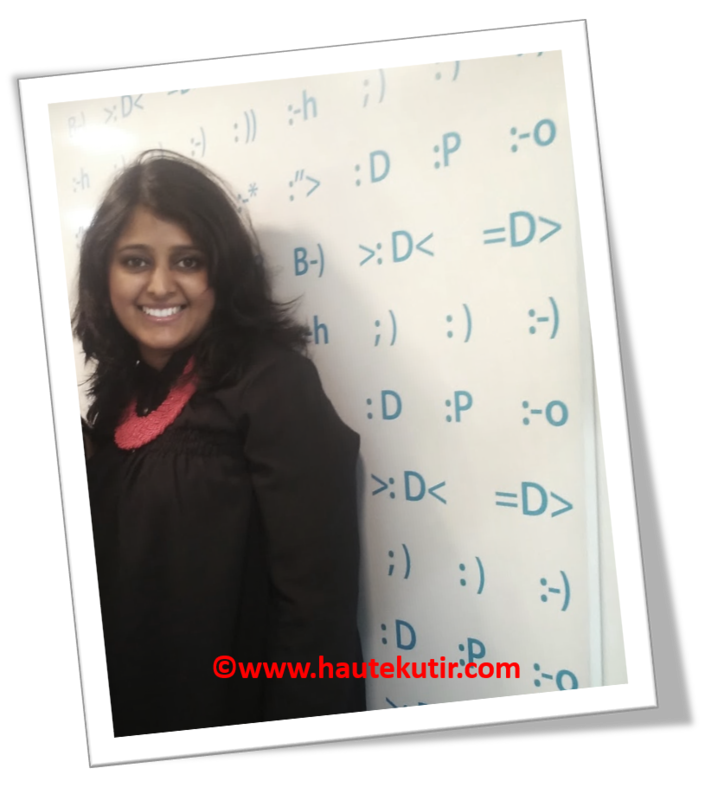 8) The marketer has a face- I appreciated the fact that Saumya Menon, VP Brand Strategy took efforts to be present at the store location, handling the visitors and answering their queries. I was attended by her and was glad to interact with her. I often interact with a lot of "straight from Victoria' Secret's closets" store manager and Retails heads from different brands but rarely do I find someone intelligent enough these "bird brain glamour queens". Saumya Menon was indeed intelligent and in full reckoning of her business. 10) Junior Sync- First of it's kind. An exclusive zone for children wherein kids can get a tablet pre-loaded with edutainment content. Overall, I was at the store for a very brief time, say for an hour or less. I visited the store at noon. The store was quite crowded with visiting bloggers and other visitors, indeed a wonderful sight for people maintaining the stores, coining good footfalls. Even then, the customer service representatives were adequately available on the shop floor, catering to our needs and queries. I am a mystery shopper by nature and loved the prompt customer service there. While exiting, I found a store rep standing near to the door, who not just helped me open the door but also politely stopped me to hand over a "quickie grub" from Cafe Coffee day. I had a long day as I barely slept the night hitherto and had to wake up early and rush to +Lakmé Fashion Week for attending a masterclass with Manish Malhotra, leaving me no time to pick any food. This gesture from UniverCell, came across as a very warm gesture, to the famishing me. I was moved by their thought. So imagine if a store can think so much about visiting bloggers who might be visiting from the distant locations of the city to review their store, how thoughtful would be that brand/store to their customers? Very thoughtful indeed. I am indeed going to procure my next phone or related accessory from UniverCell Sync. How about you? PS: All pictures used in the above post [used with or without watermark] unless specified otherwise, are clicked from the author's camera in presence and consent of the store staff and are used strictly for this coverage purpose. If you want to use pictures from here or have any other concerns, do drop me a mail. This review is done in association with Indiblogger and UniverCell Sync wherein they invited multiple bloggers to register and review the store on the same day.